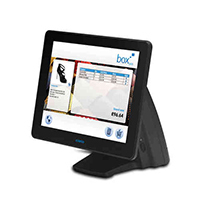 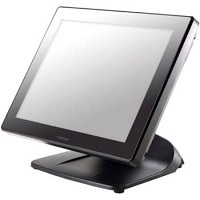 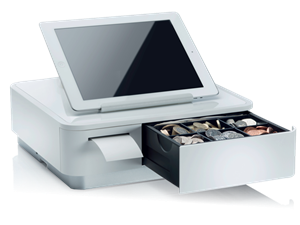 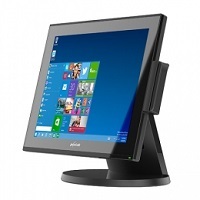 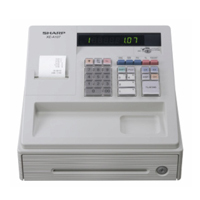 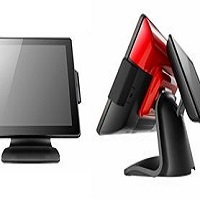 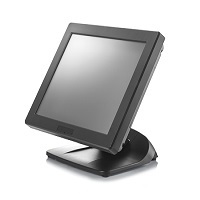 The perfect all-in-one POS unit where space is at a premium. 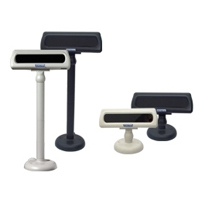 Stunning and elegant appearance makes this unit perfect for environments where appearance matters, such as hotels, fashion stores, jewellers, hair salons, etc. 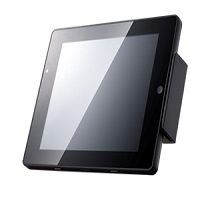 The practical splash proof ultra-slim screen display looks the part with its high-resolution and bright backlighting. 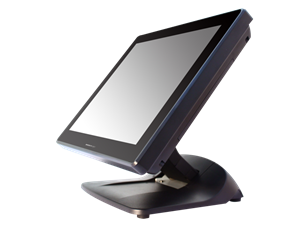 The sleek aluminium chassis means that it will withstand the rigors of most commercial environments.